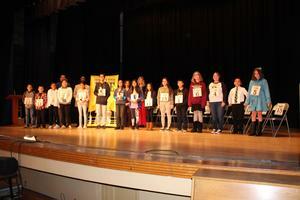 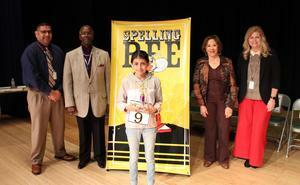 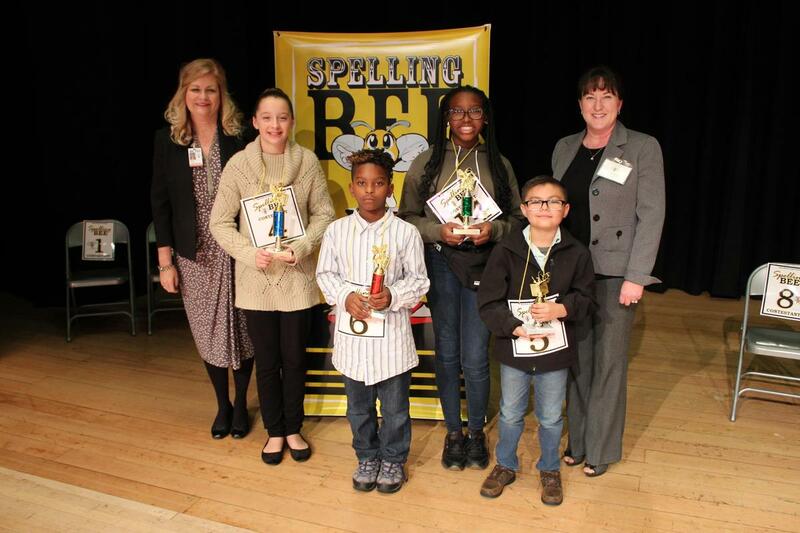 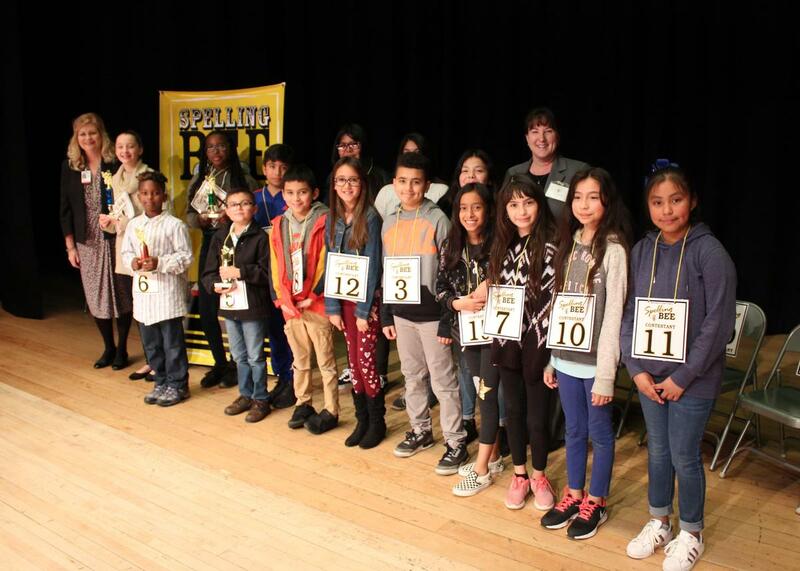 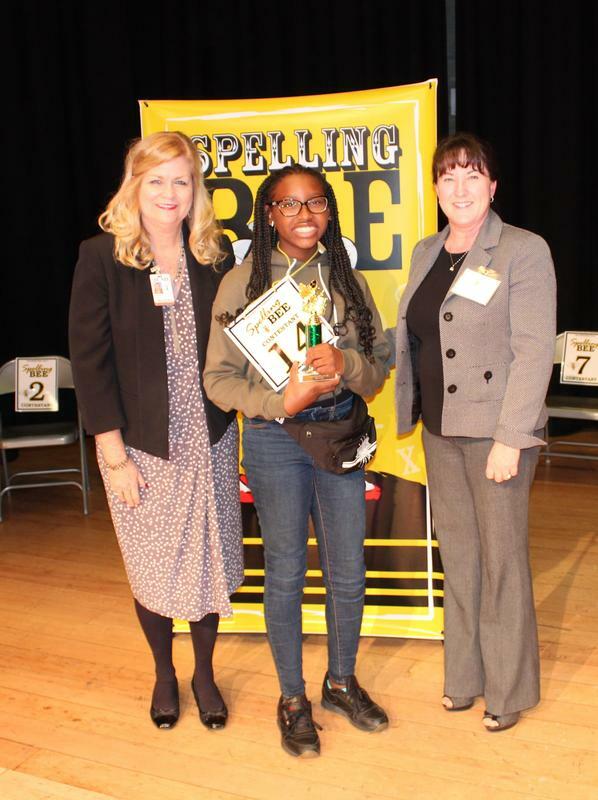 January 23, 2019 - The Bakersfield City School District (BCSD) Visual and Performing Arts department (VAPA) hosted the annual Districtwide Spelling Bee. 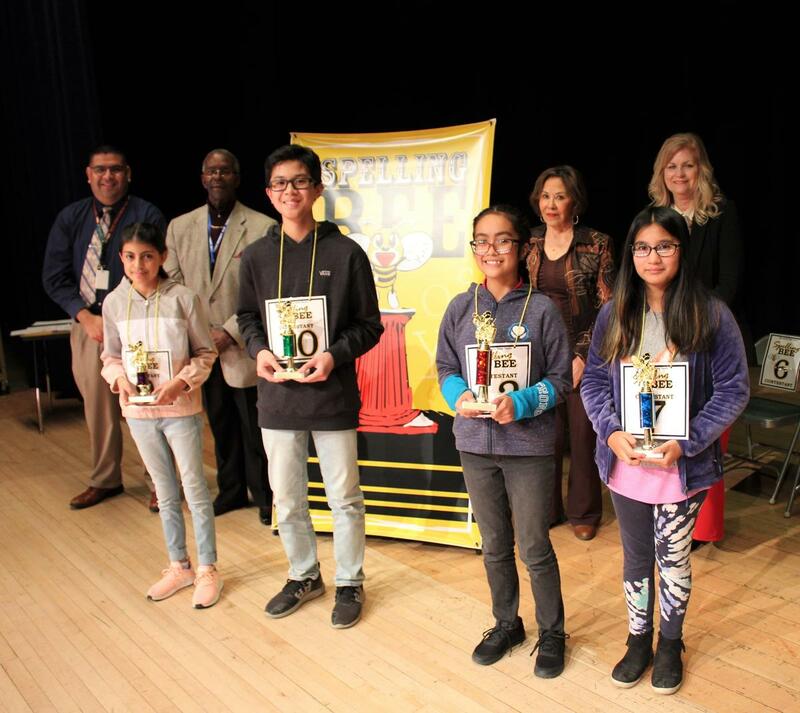 The competition took place in the auditorium at the Education Center over two nights, on January 15 and 17, and featured 30 students from BCSD schools. 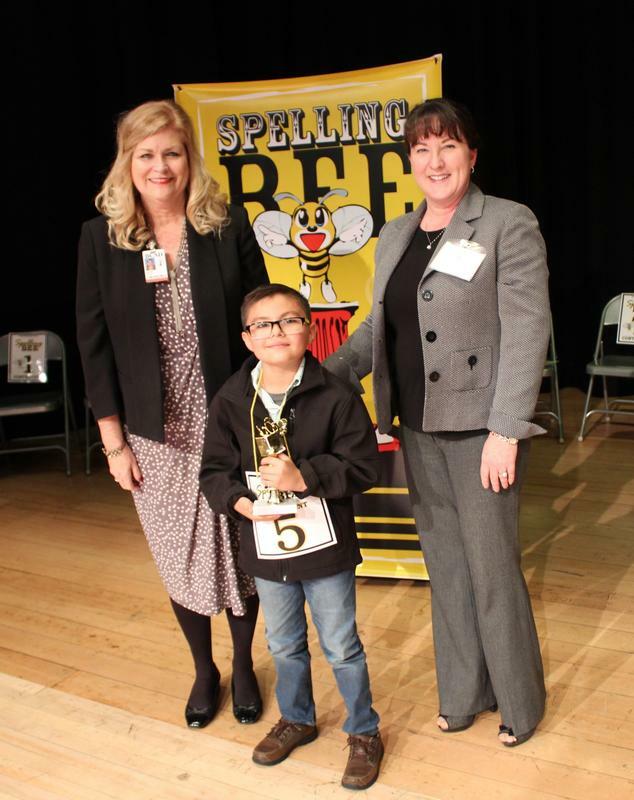 The winners of the District competition will go on to compete in the Kern County Spelling Bee which will take place on Monday, March 4th at 5:30 pm in the BCSD auditorium. 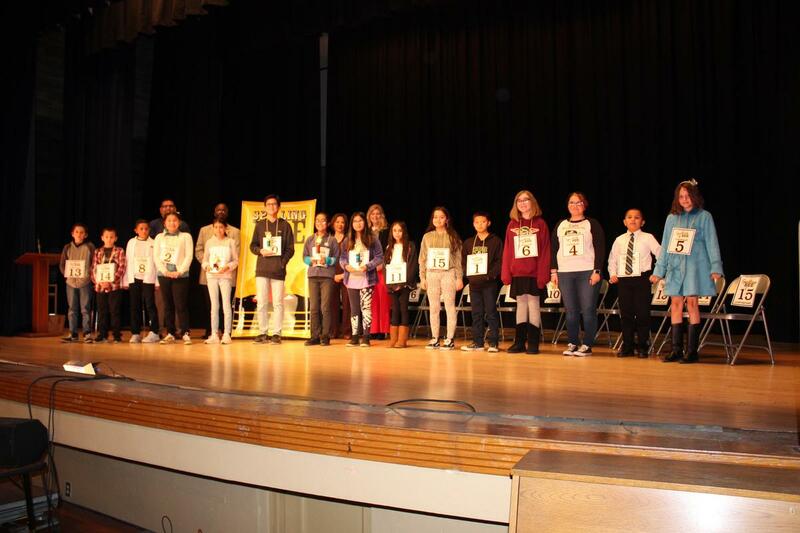 Congratulations to all participants and winners, and good luck to those advancing to the county competition.